easter egg Archive - Unlock all Secret Characters! 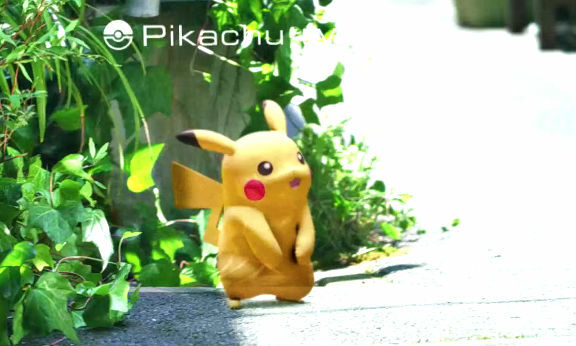 How to Get PIKACHU as Starter Pokemon in Pokemon Go – SECRET! How to Get PIKACHU as Starter Pokemon in Pokemon Go - Pokemon Go SECRET Pokemon! At the beginning of the game you see three Pokemon to choose from - Bulbasaur, Glumanda and Schiggy. Just Walk away and they pop up again. Repeat this 4 or 5 times and HERE YOU GO! The Legendary Pokemon PIKACHU SHOWS UP! This Video Shows HOW TO GET PIKACHU AS STARTER POKEMON! - Pokemon Go - HIDDEN POKEMON GO TRICK! Worlds First Pokemon Go Hack / Cheat / Secret / Easter Egg?!?!?! Check this channel for more Pokemon Go Videos!